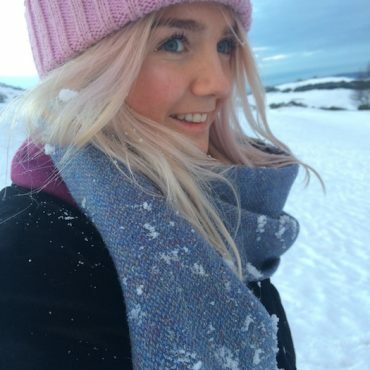 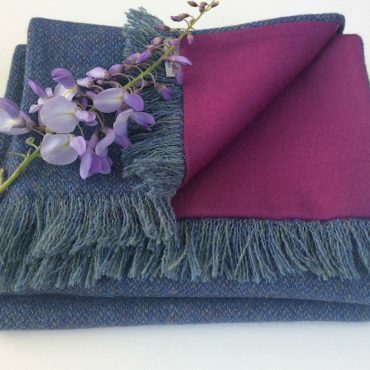 Snuggle up this winter in our beautiful purple Heather scarf. 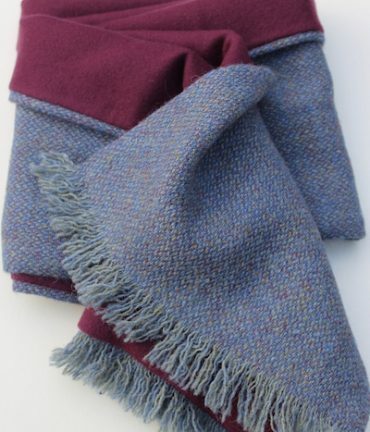 100% Scottish cashmere teamed with Harris tweed. 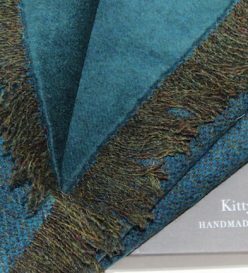 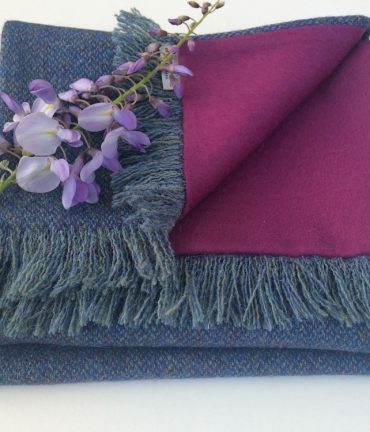 Sumptuously soft Scottish cashmere and a winning combination of colours, reminiscent of Scottish heather. 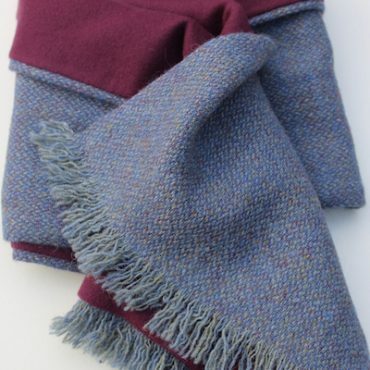 Snuggle up this winter in our colourful purple heather cashmere and Harris tweed scarf.